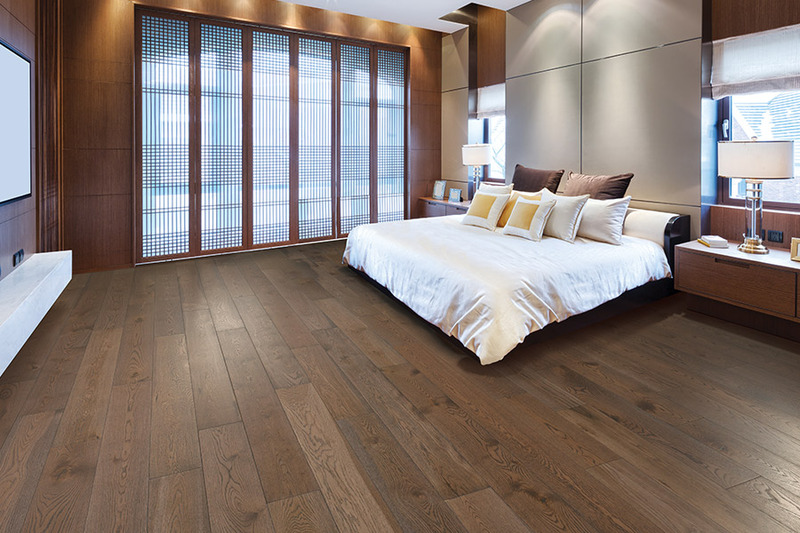 Hardwood flooring has been a top selling floor covering for many years, with no signs of a decrease expecting in the years to come. It continues to be a popular option, no matter what the current trend, and can add value to your home as well. As one of the most durable materials on the market, you’ll find it a perfect complement for any decor scheme. 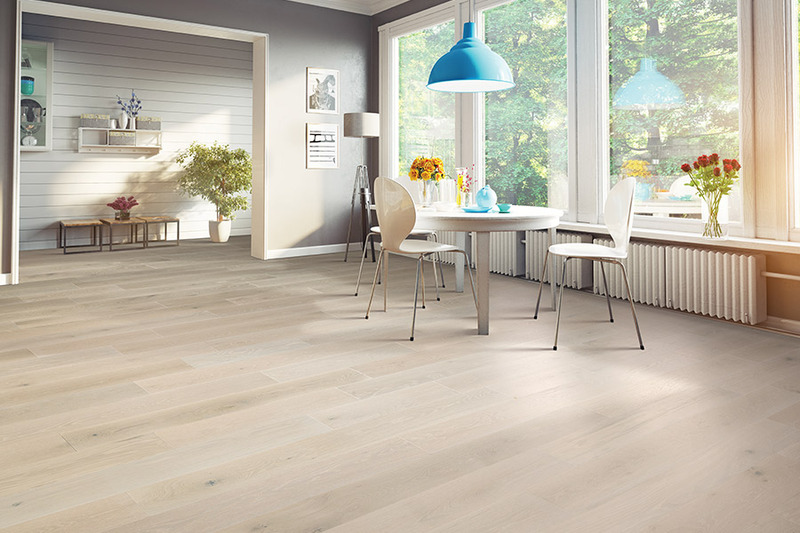 What’s more, even if your designs changes, it’s not you’ll have to change a single thing about your floors. At Carpets Unlimited, we have offered a wide variety of flooring materials from our Owensboro, KY showroom floor for more than 50 years. In that time, we have served the areas of Owensboro, KY; Philpott, KY; Hawesville, KY; Beaver Dam, KY; and Rockport, IN, and we’d love the opportunity to serve you as well. We invite you to visit our 140,000 square foot showroom at your convenience. While browsing, we’ll help you to locate the floor covering of your dreams, and make sure it’s installed to your specifications as well. 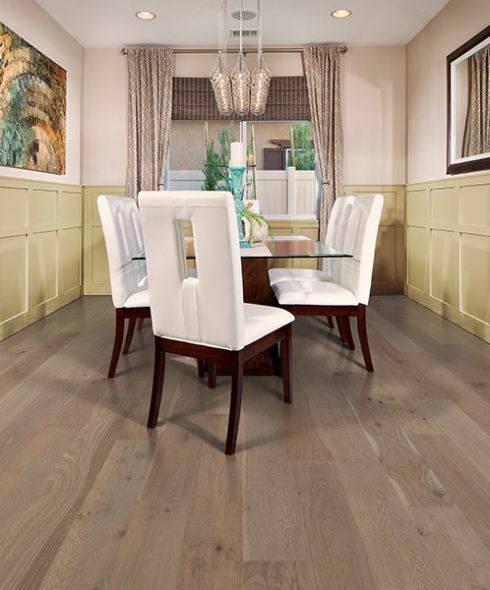 Hardwood flooring brings stylish elegance to any room. 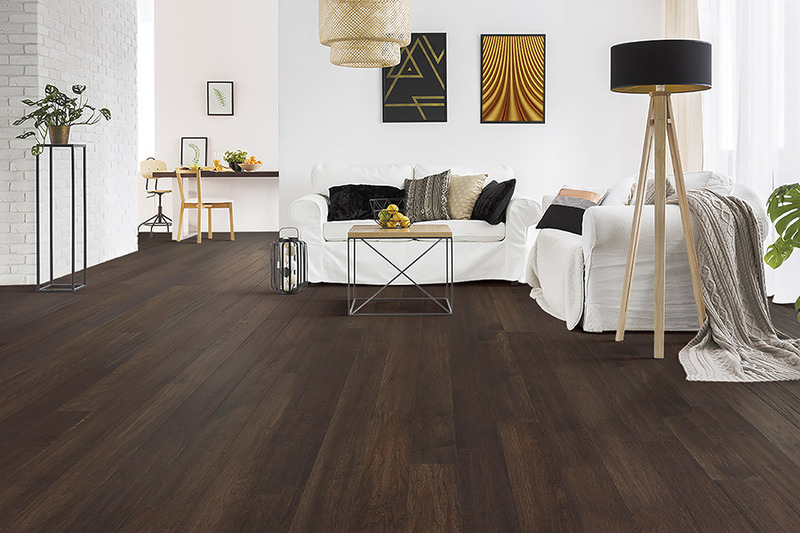 Come visit Carpets Unlimited and find out how you can increase the beauty and value of your home by installing solid or engineered hardwood floors. From rustic hand-scraped visuals to popular exotic species, put your signature spin on your next home improvement project by choosing the best hardwood styles and finish for you. Choose from hundreds of colors, styles, and prices. We carry the largest selection in the Tri-State. 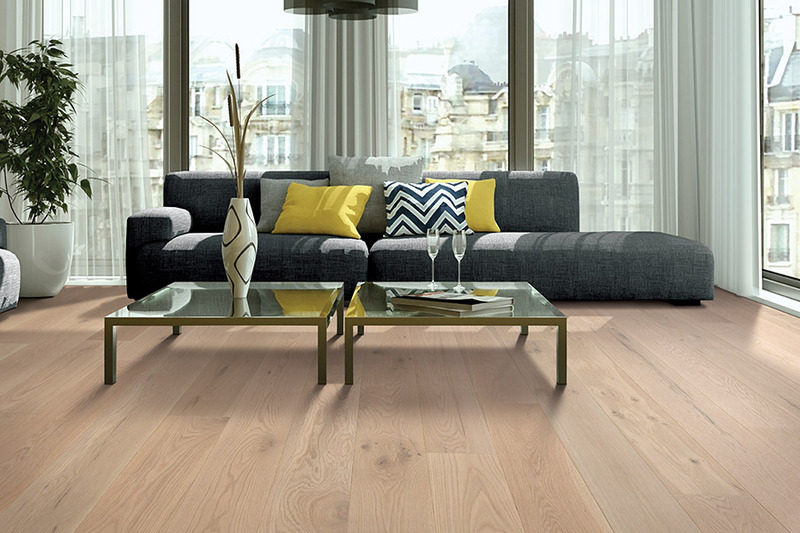 Ask our experts if hardwood flooring is right for your lifestyle. Also, be sure to schedule a free measure and estimate. 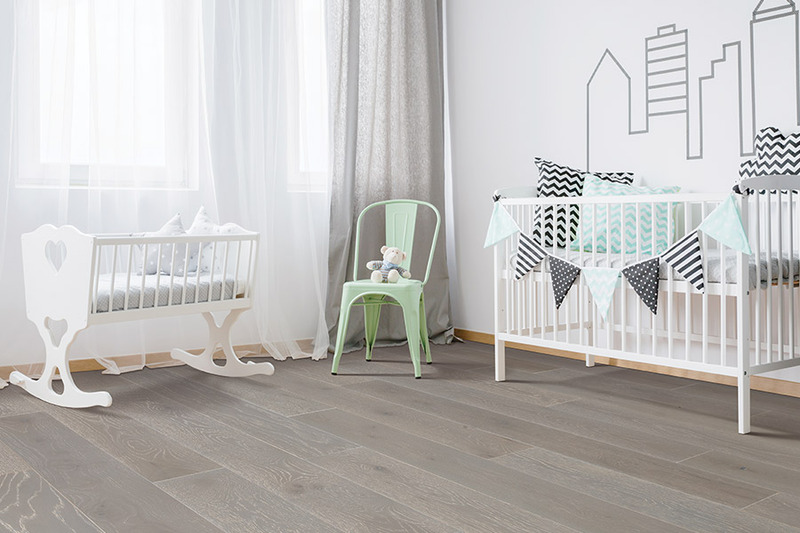 Every homeowner appreciates an opportunity to tailor a floor covering to their own specific needs and wants, and you’ll get that in hardwood flooring. You can start off by choosing the perfect species, complete with textures, grain patterns, natural colors, and more. 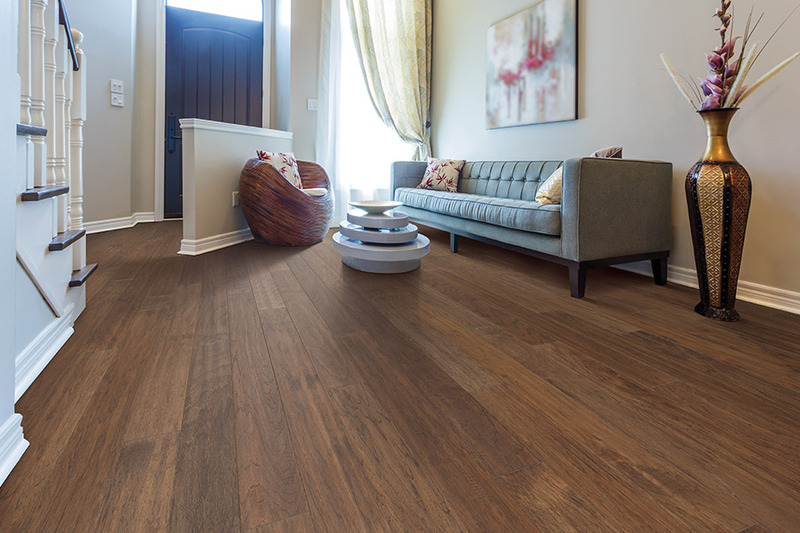 Of course, you’ll have to make sure the species is suited for your level of in-house traffic, but your flooring professional will discuss the details during your visit. In addition to species selection, you can pick the stain color that best represents your flooring desires. Some species will only need a nice thick clear coat to look its best, but you can keep moving forward with darker stain options as well. Some species hold stain better than others do, so make sure you’ve selected a combination that’s good for one another. Finally, you add the perfect finishing touch with a finish that works well in your home. High gloss finishes are excellent in low traffic homes that aren’t that active, but there are other types available. For instance, hand scraped is often used to hide the signs of everyday wear and tear, such as scratches and scuffs. Vintage and distressed finishes offer the same type of protection, with variations in appearance. Odds are, one will work better for your traffic levels than others will.